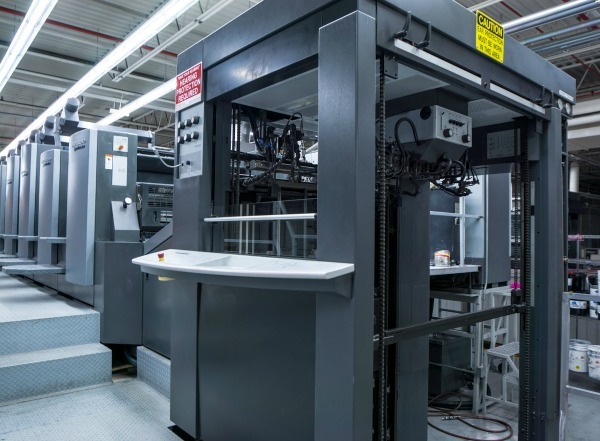 The Speedmaster CD 102 Duo can handle a wide range of inks and coatings, many of which can be used in combination with one another. 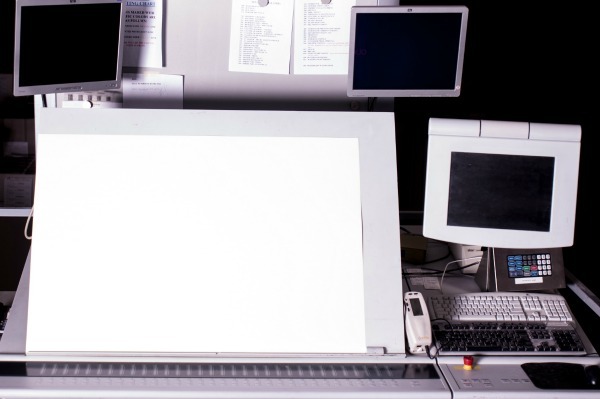 Inks that can be applied range from conventional to UV to those capable of special effects. 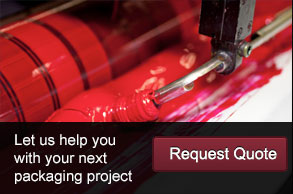 Coatings also range from water based to UV to those providing high metallic sheen or a pearl luster appearance. 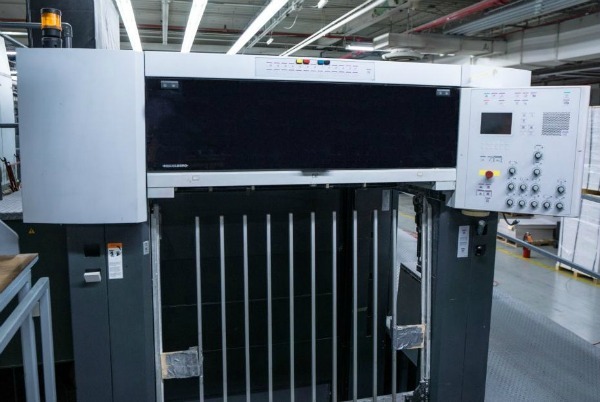 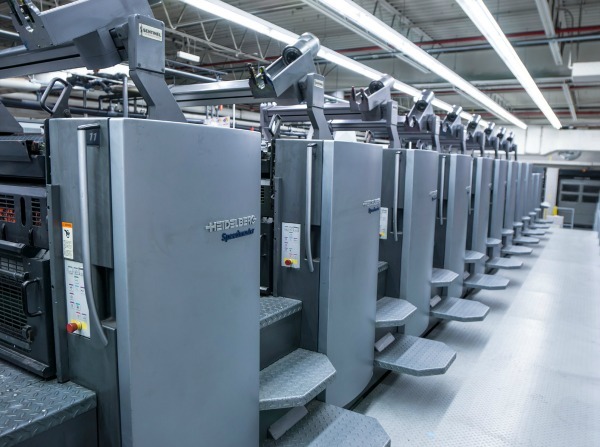 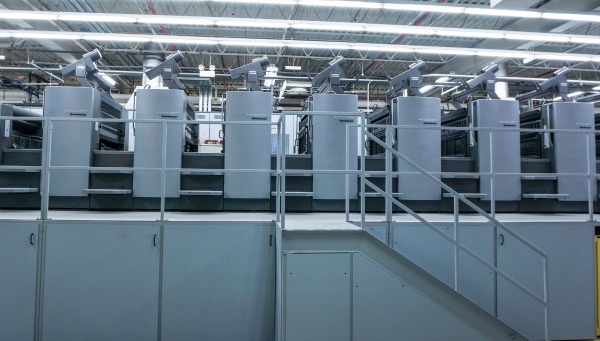 The press’ flexographic units can be positioned both before and after offset printing units. 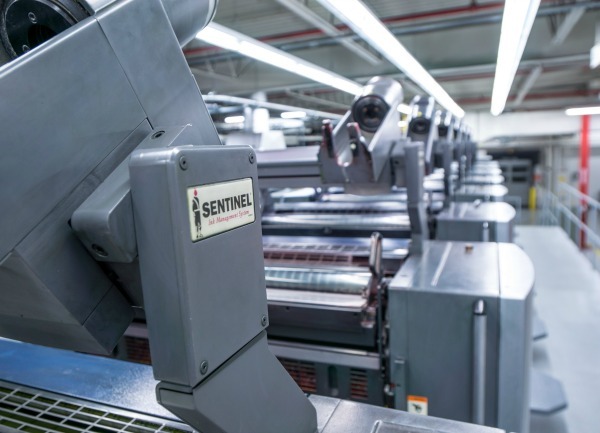 In the packaging sector, the Speedmaster CD 102 Duo’s capabilities open up new opportunities for inline production and provide an impressive degree of flexibility and superb quality while remaining cost effective.